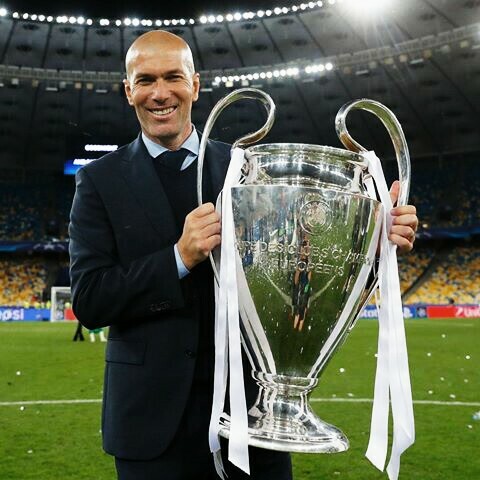 Former Real Madrid coach Zinedine Zidane is viewed at Manchester United as the top replacement for Jose Mourinho . 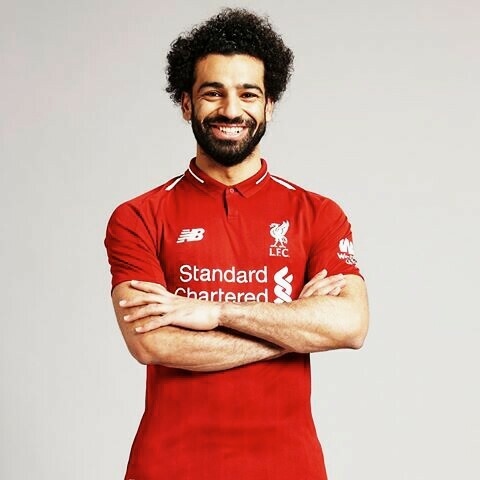 Liverpool striker Mohamed Salah rejected an offer from Real Madrid this summer. 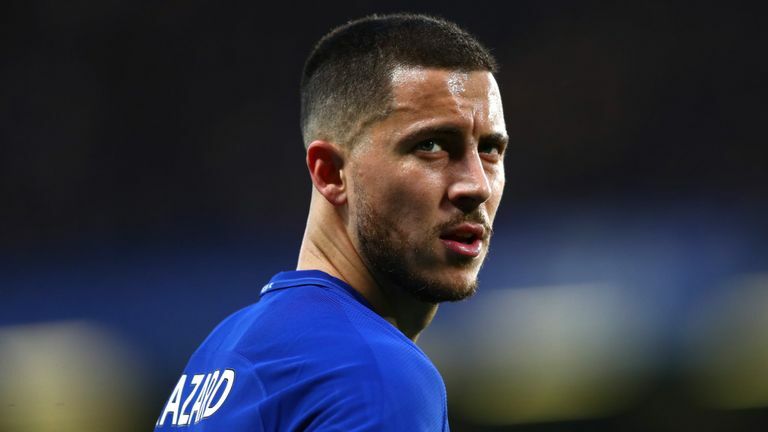 Real Madrid have ended their interest in Chelsea ace Eden Hazard. 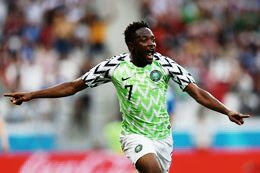 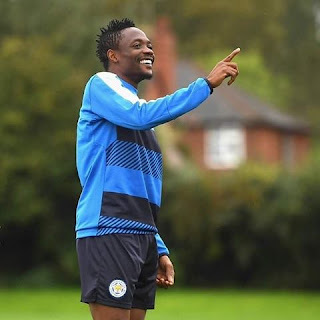 Leicester City forward Ahmed musa has took to his Instagram page to announced the arrival of his new baby boy. 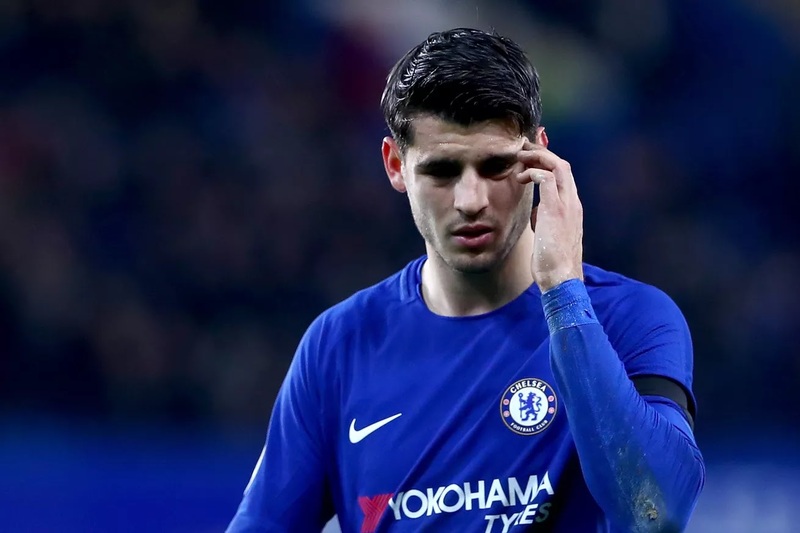 Out of favour Chelsea striker Alvaro Morata has agreed to join AC Milan , it has been claimed. 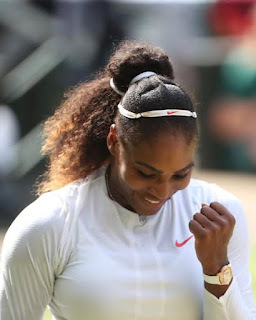 Tennis star Serena Williams says she is a victim of "discrimination" as she is the most drug tested American tennis player. 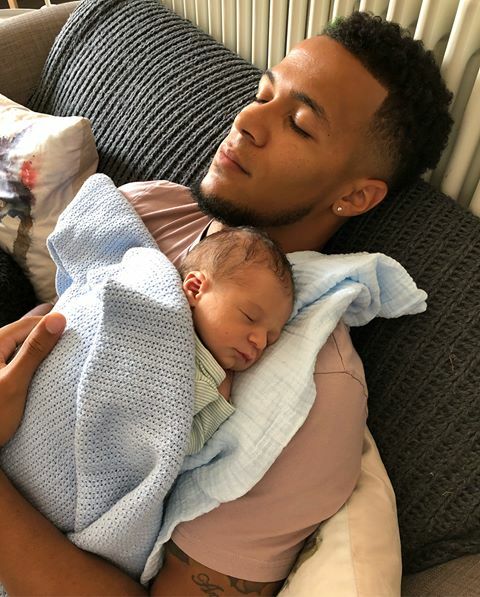 Nigeria international defender and one of the Oyinbo wall William Troost Ekong has welcomed a baby boy Oscar. 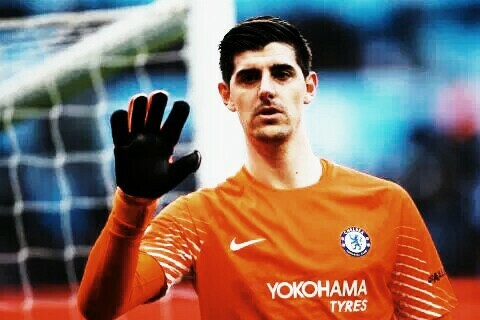 Real Madrid have a deal in place with Chelsea goalkeeper Thibaut Courtois . 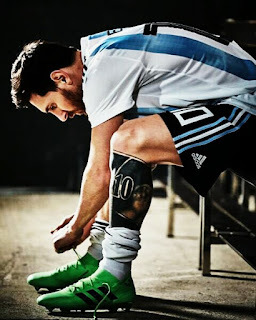 Lionel Messi will miss Barcelona's pre-season tour of the United States following his World Cup exploits with Argentina. 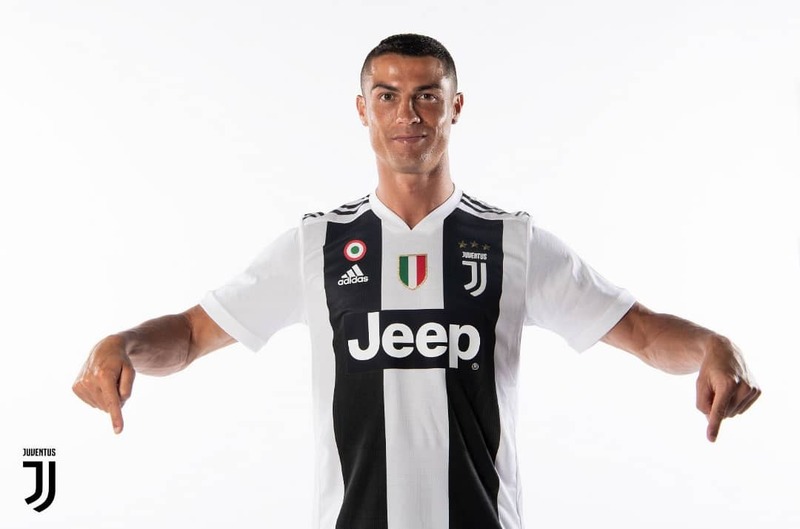 Juventus are set to earn €340m over the four- year contract of new signing Cristiano Ronaldo . 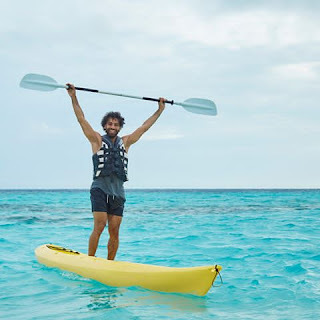 Liverpool ace Mohamed Salah has since put behind his poor outing with the Egyptian national team at the just concluded FIFA World Cup in Russia.